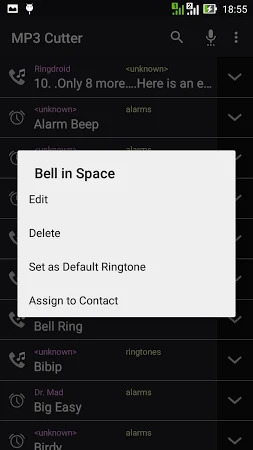 ♫♫♫ MP3 Cutter and Ringtone Maker is free Music Editor app create your own ringtones, alarms, and notifications from MP3, WAV, AAC/MP4, 3GPP/AMR Audio formats. 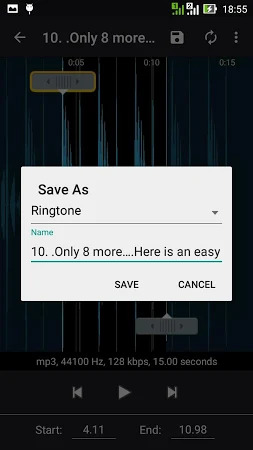 Make your own MP3 ringtones fast and easy, free with this app. 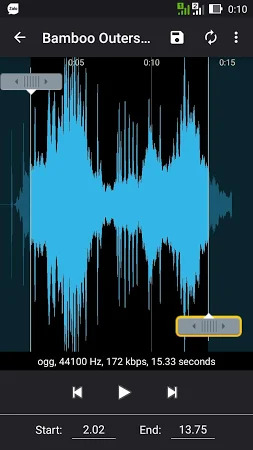 You can even record a live audio/mp3 and this MP3 editor can edit and trim the best parts from it for free. This download is totally safe. Flash Alerts is the developer of the app that is included in the Music & Audio category. 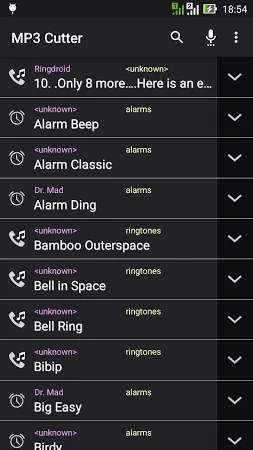 On Google Play, MP3 Cutter Ringtone Maker is rated 4.3 by its users. The tool has been downloaded and installed by over 10K users and the most recent update was released on Jan 2, 2017. Ads are a part of this application. 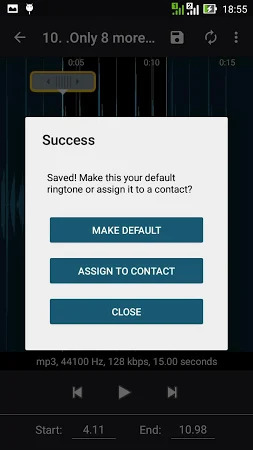 Get the installation package of MP3 Cutter Ringtone Maker 1.1.1 that is free of charge and have a look at users' reviews on Droid Informer. The app is built for Android 4.1 and higher. Flash Notification Premium has no ads, support 24/7. Introduce Flash Notification.